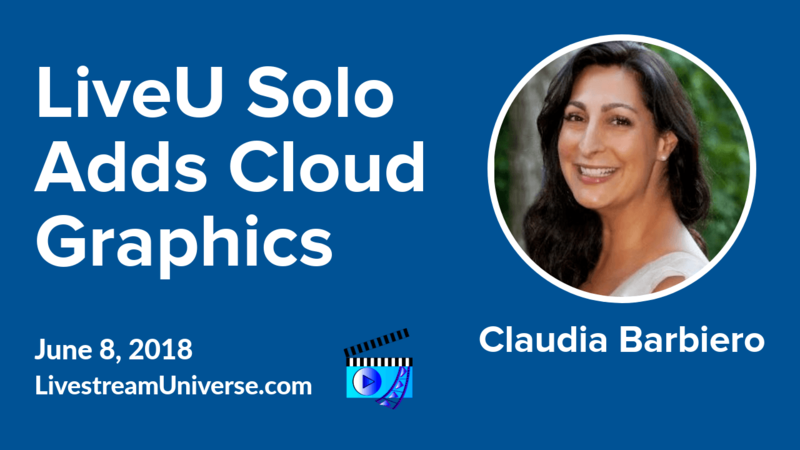 Tag Archives for " Claudia Barbiero "
Ross Brand with your Livestream Universe Update and Flash Briefing for Thursday, April 12th, 2018. 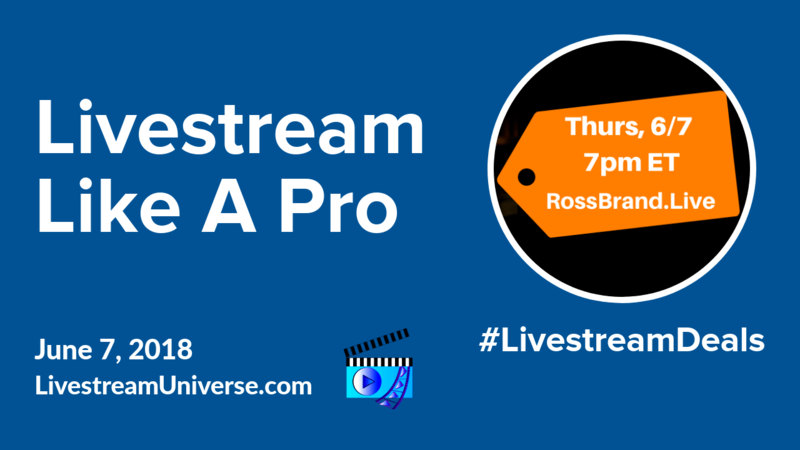 Lead generation is one the many ways entrepreneurs and businesses are using live streaming. Of course, not all prospects who visit your website are seeking the same content or services. 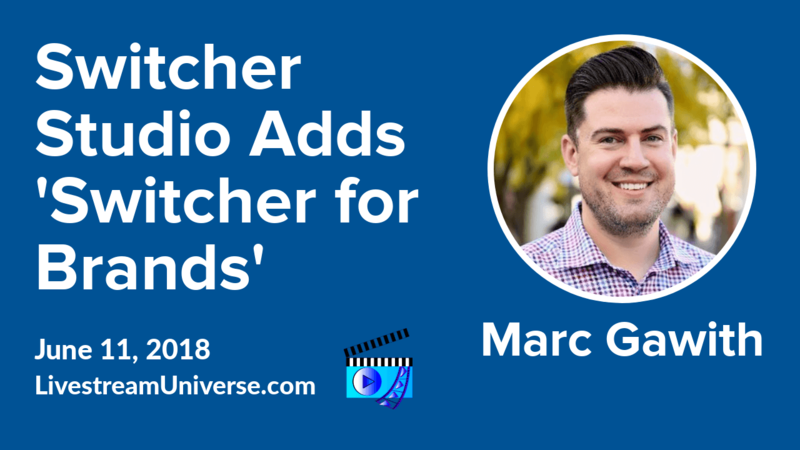 So how do you segment new subscribers to ensure you send the right message to the right people? 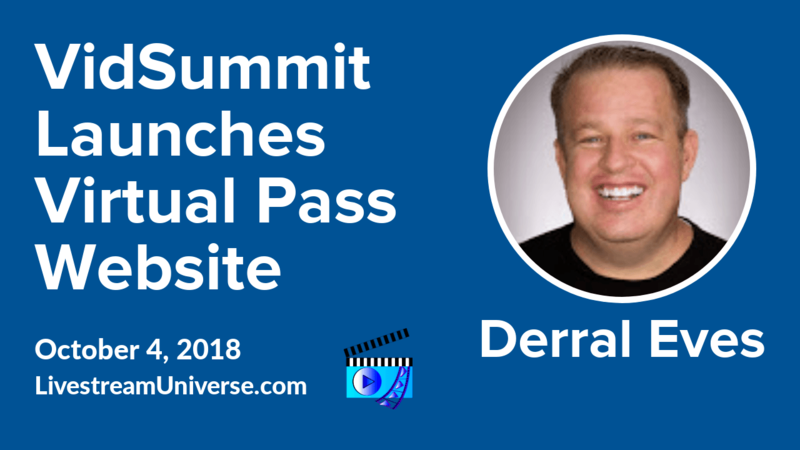 Kim Doyal has just launched a new SaaS product called LeadSurveys that employs simple and easy to use surveys to segment new subscribers. 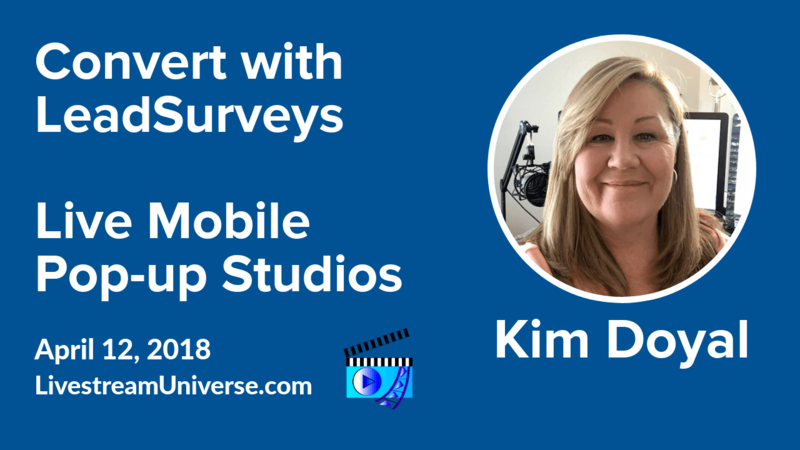 On #LivestreamDeals, Kim talked about how LeadSurveys benefits entrepreneurs. 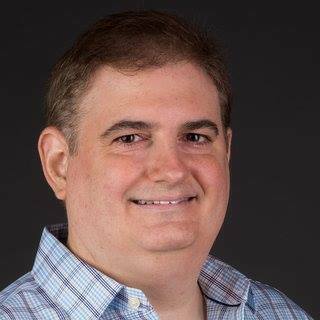 Kim will discuss personalized marketing and provide a demo of LeadSurveys today at 4pm ET. That’s on the LeadSurveys Facebook page. Fascinating discussion about assembling mobile pop-up studios for live streaming in challenging locations. 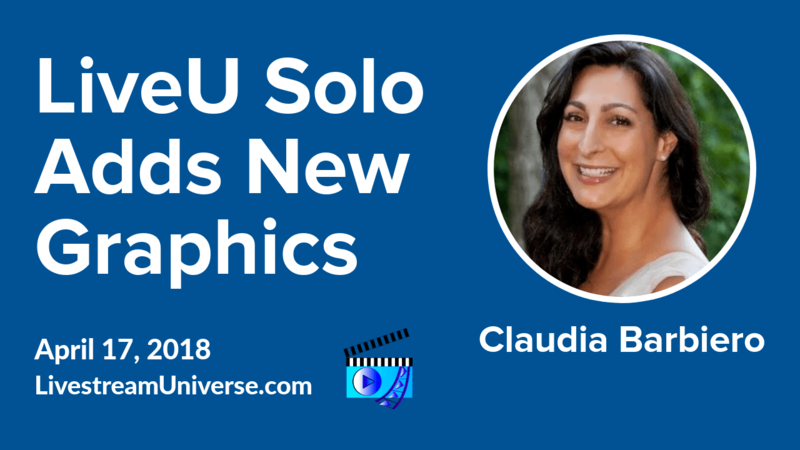 On LiveU’s “The Studio Goes Rogue” show, VP of Marketing Claudia Barbiero talked about why pairing the LiveU Solo with SlingStudio can be an effective solution. You can catch the replay on the LiveU Facebook page. 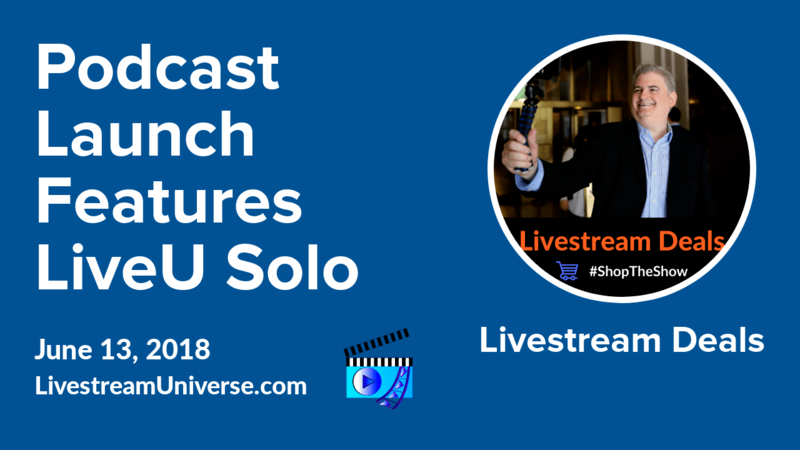 LiveU is streaming multiple times per day from the NABShow in Las Vegas. At 2pm ET, Mike Murphy brings his knowledge of tech and content creation tools to NEZNATION LIVE. He’ll chat with Professor Nez on the Professor Nez Facebook page. Jeff’s Live Positive show on the BeLive TV Facebook page returns next week at 3pm ET.